Go to our website at simunition.com for more details. 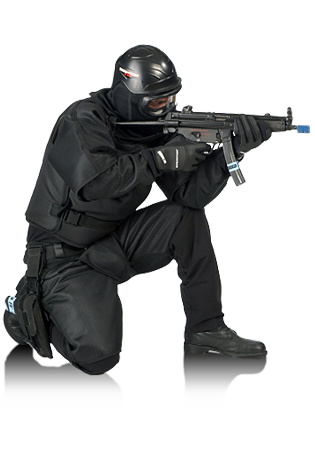 Simunition® is the world leader in providing law enforcement communities with the most realistic and non-lethal force-on-force, short range training system. For the past 15 years, police officers around the world have placed their trust in Simunition® to deliver realistic training. Professionals whose lives depend on the best training possible know that they can always count on Simunition® FX® marking cartridges and SecuriBlank® cartridges to provide them with the most effective close range, reality-based training system. Simunition® has raised the bar again by introducing a completely non-toxic Toxfree® primer as an option to all its training rounds. 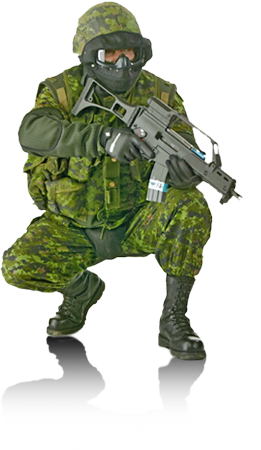 Simunition® is the pioneer and world leader in providing military with the most realistic and non-lethal force-on-force, short range training system. For the past 15 years, military officers around the world have placed their trust in Simunition® to deliver realistic training. Professionals whose lives depend on the best training possible know that they can always count on Simunition® FX® marking cartridges andSecuriBlank® cartridges to provide them with the most effective close range, reality-based training system. 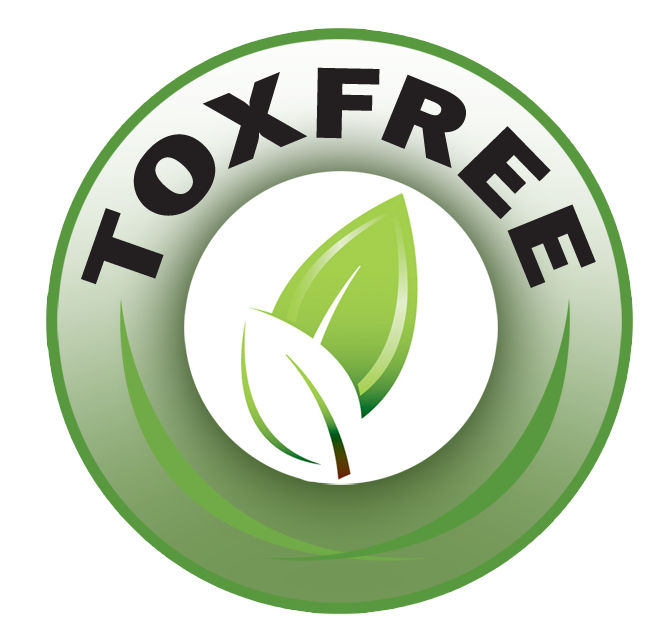 Simunition® has raised the bar again by introducing a completely non-toxic Toxfree® primer as an option to all its training rounds. Simunition® is expanding its U.S. Range Program to include the training of civilians. 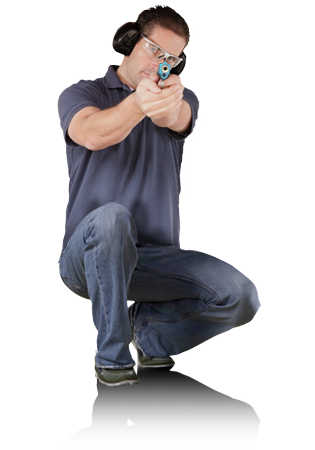 Certified Firearms Instructors in the U.S.A. can now join the Simunition® Reality-Based Instructor Community and, once Certified by Simunition®, Instructors can train citizens with ‘The World Class and Proven Simunition® Training System’. Certified Instructors can now conduct the most realistic force-onforce reality based training exercises in their classes. With the Simunition® Training System, classroom instruction has never been as realistic as now! This opportunity is now available to responsible law-abiding citizens! 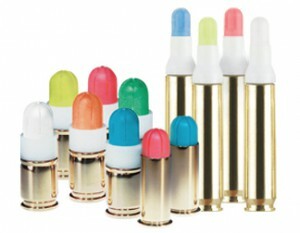 Visit the Simunition® Range Program page to learn more.